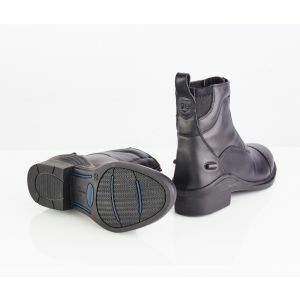 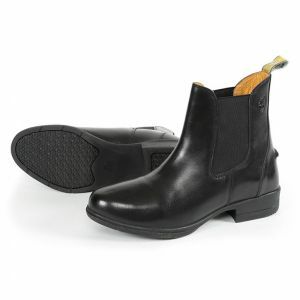 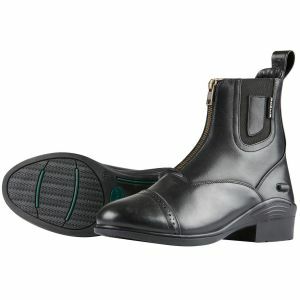 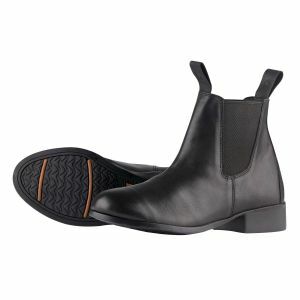 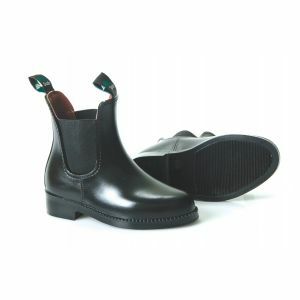 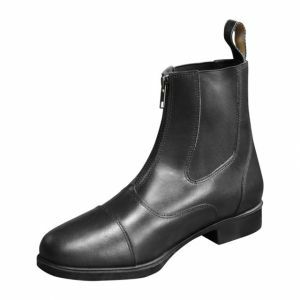 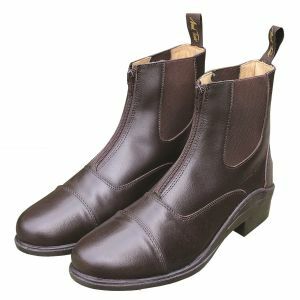 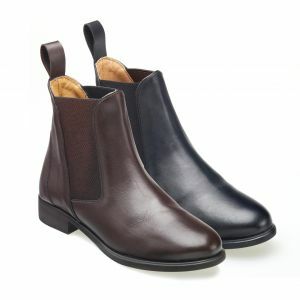 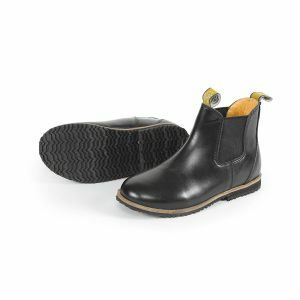 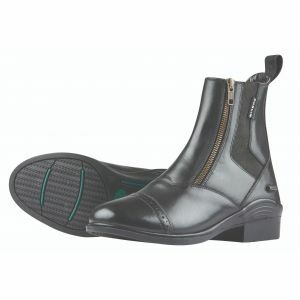 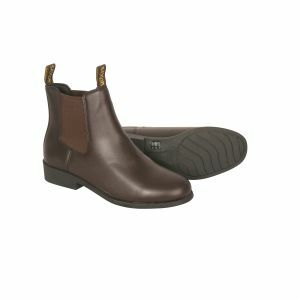 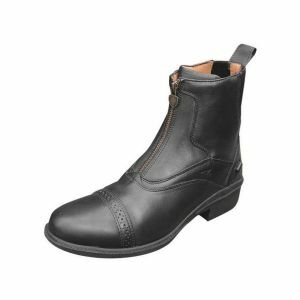 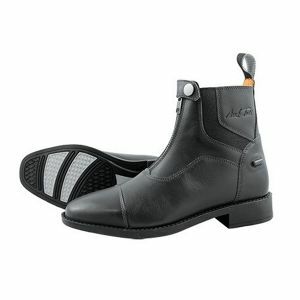 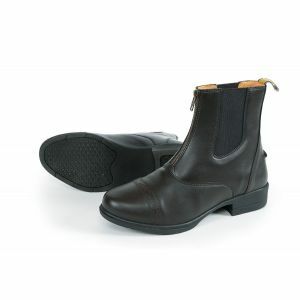 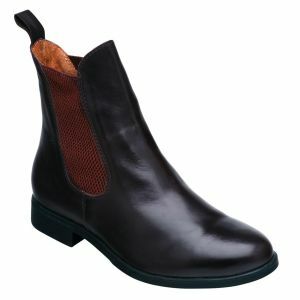 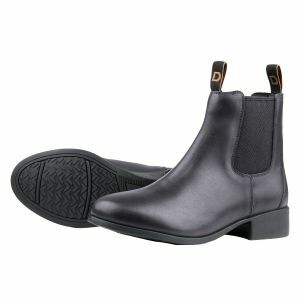 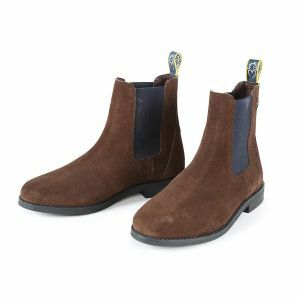 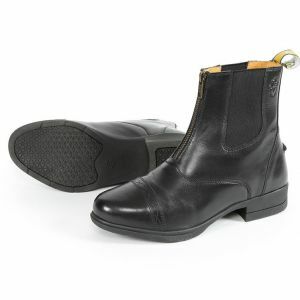 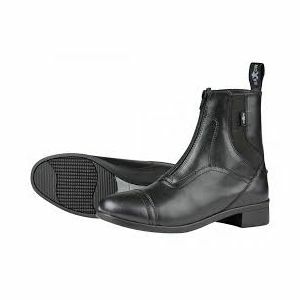 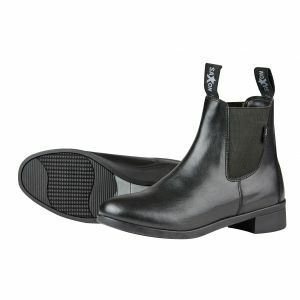 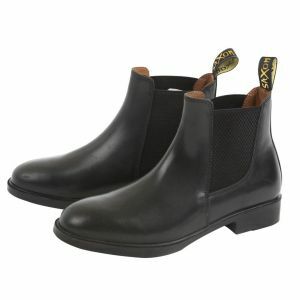 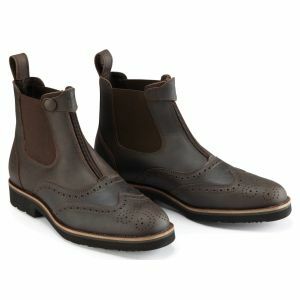 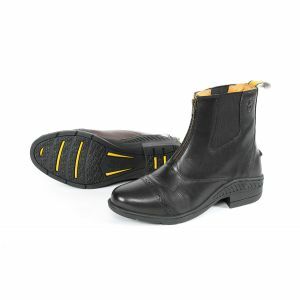 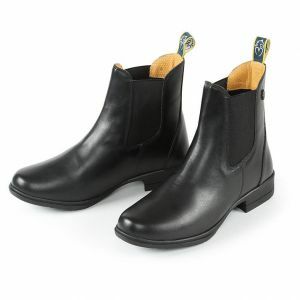 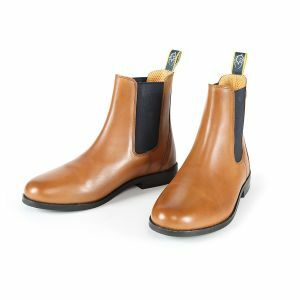 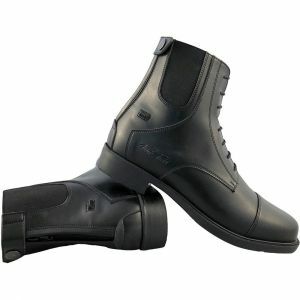 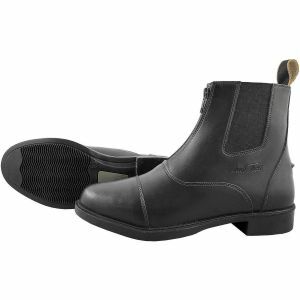 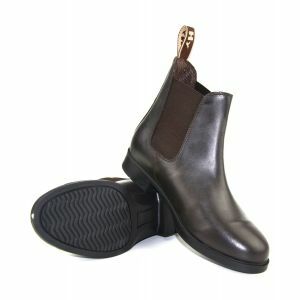 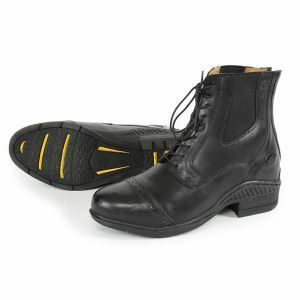 Browse our great selection of jodhpur boots. 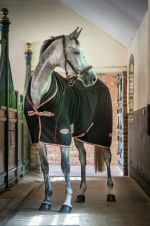 We've got zip or lace-up designs to cover you whether you're competing or just busy down at the yard. 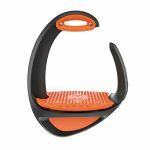 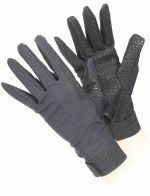 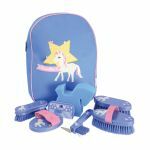 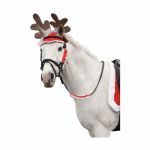 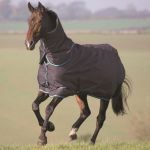 Chose from all your favourite brands like Dublin, Caldene, Brogini, Shires and Just Togs.